There used to be a time when getting your kids through college was the final act before kicking them out of the house. But kids these days want their parents to fund their US education as well. And how about a gap year to travel through Europe? You can roll your eyes all that you want but 15-20 years from now, this will be the new normal for middle-class Indians. What can we do? We have always been an aspirational lot and it is bound to rub off on our kids. As much as we like our kids to be financially independent when they grow up, we also don’t want them to start their lives with a ton of student loans. However, given the potentially large dollar liabilities in the future, most Indian investors continue to keep all their eggs in the Indian rupee basket. If you think your Indian mid-cap mutual fund alone is going to fund your kid’s grad school, think again. 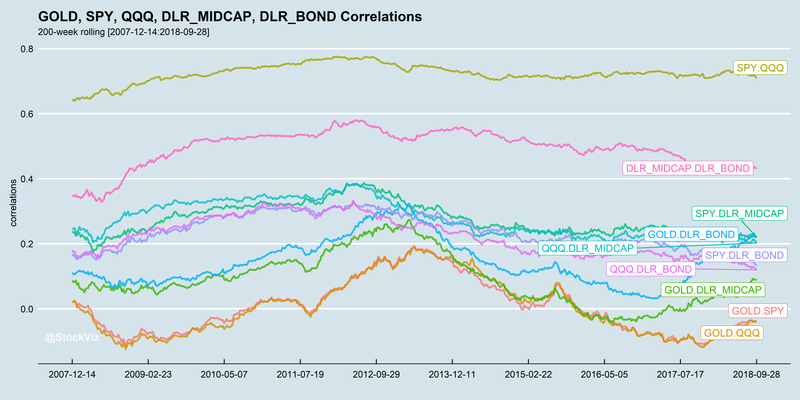 Not only have Indian Mid-caps trailed US Mid-caps over the last 25 years, they have done so with steeper and longer drawdowns. Living in India, it is easy to get carried away with stories about how Indian equities present big opportunities. 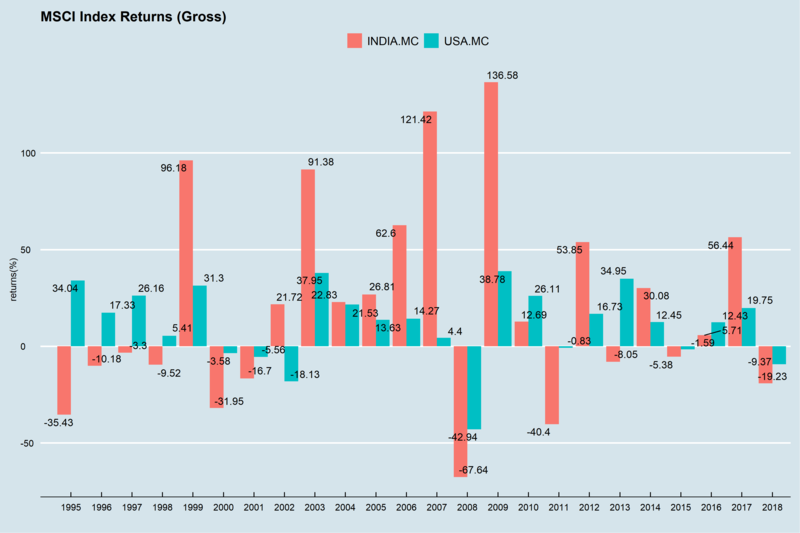 However, historical returns show that investors were not compensated for the additional risk that they took by investing in India. Also, the US equity market cap is 50% of the total world equity market cap. So even if you have bonds, gold etc in your portfolio, being 100% invested in India is not true diversification. Besides, the Indian rupee keeps depreciating, making your future dollar liabilities that much larger when priced in local assets. 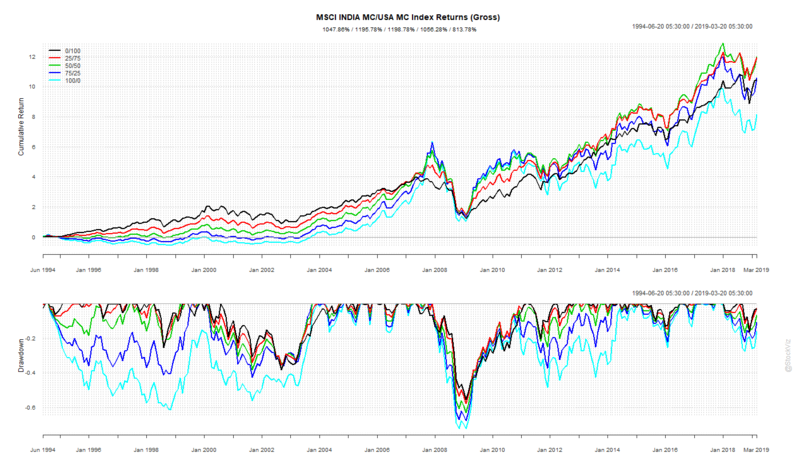 Assuming a monthly rebalance, the 50/50 portfolio beats the “all in” 100/0 and 0/100 portfolios. And it does so with shallower drawdowns. 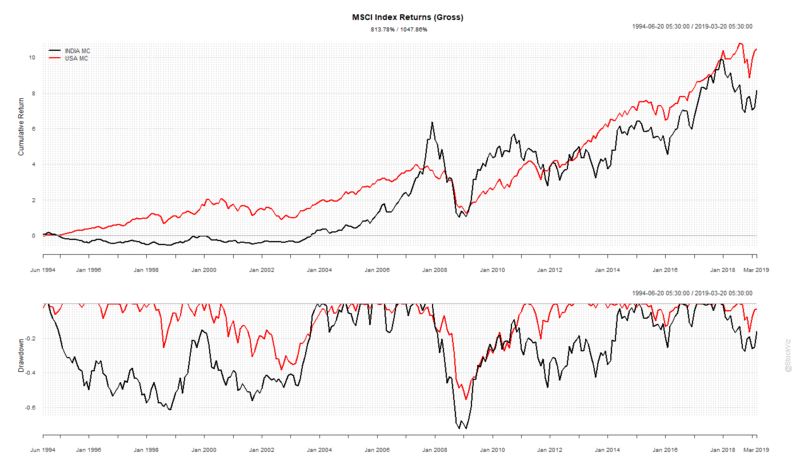 So both from a diversification and returns point of view, it makes sense to allocate towards US mid-caps. It is time to have a chat about your portfolio. Get in touch with us now! 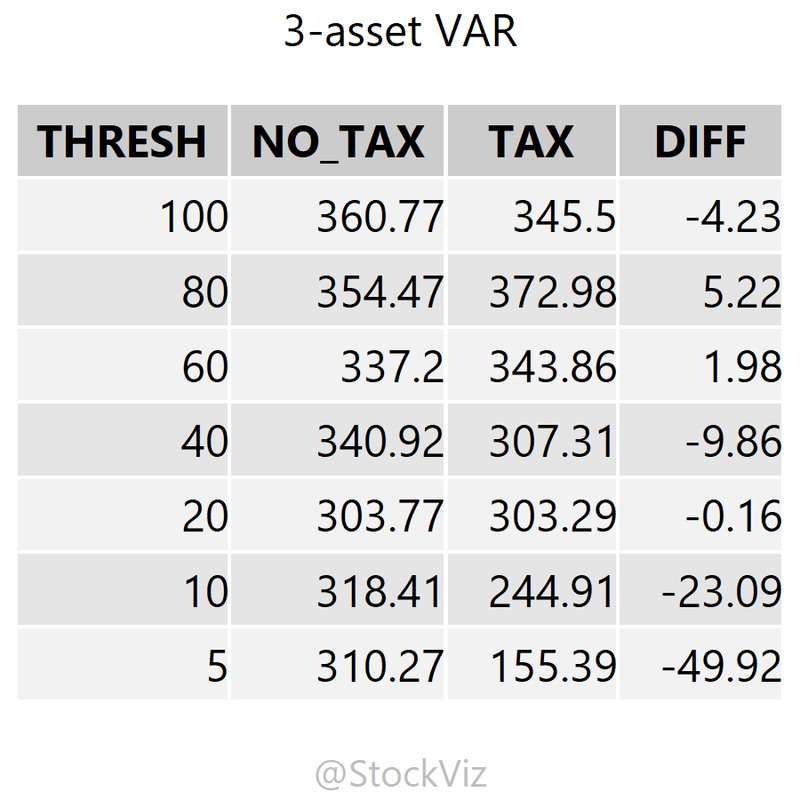 Our previous post showed how various allocation decisions impact an equal-weighted three-asset portfolio. However, equal-weights are not the only way to go. 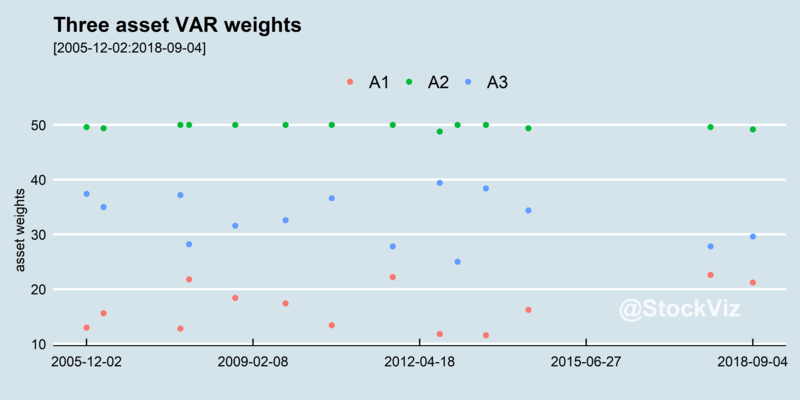 Every time a rebalance occurs, we can use that opportunity to re-weight the assets to minimize expected risk while maximizing expected returns. 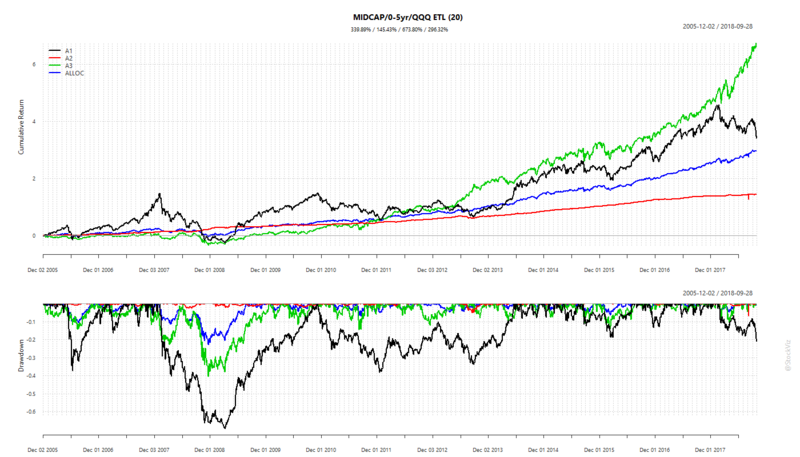 In this post, we look at two ways in which risk and returns can be optimized. 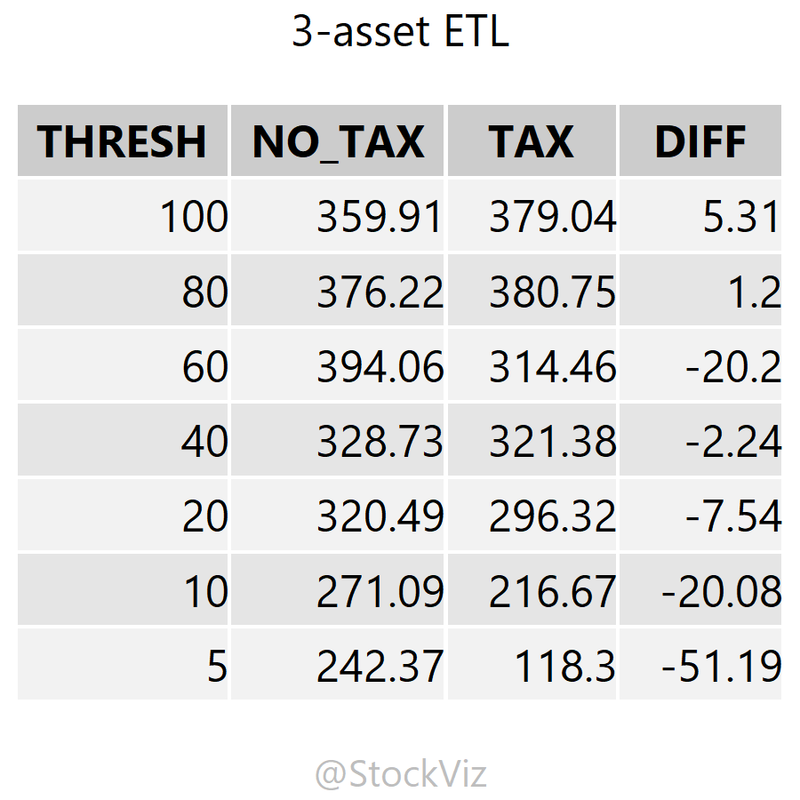 For the purpose of this post, we will assume risk to either mean variance (var) or expected tail loss (ETL.) 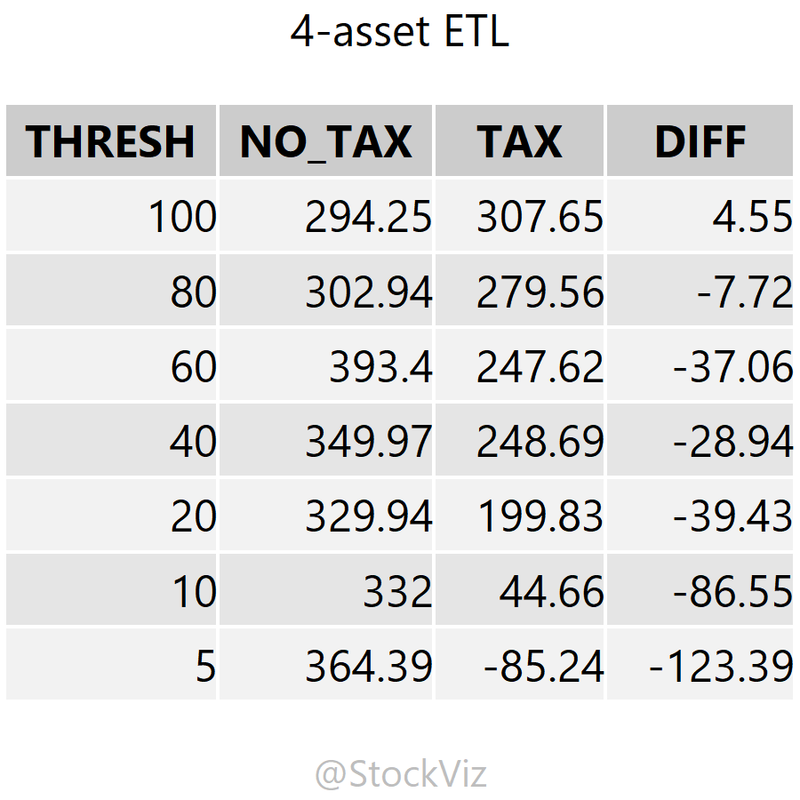 We will use portfolio optimization methods to minimize one of these risk metric and maximize expected mean returns below. 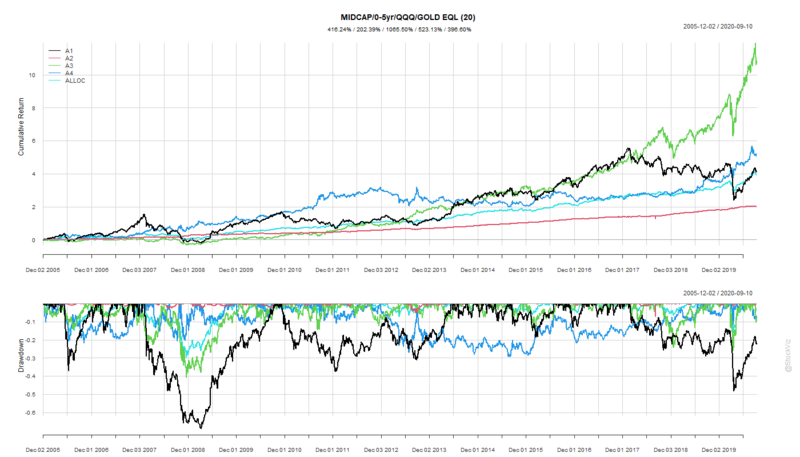 Like before, to keep things simple, we will go with the MIDCAP 100 index (A1), the 0-5yr TRI (A2) and the QQQ ETF (prices converted to INR, A3) as the three assets that form our portfolio. 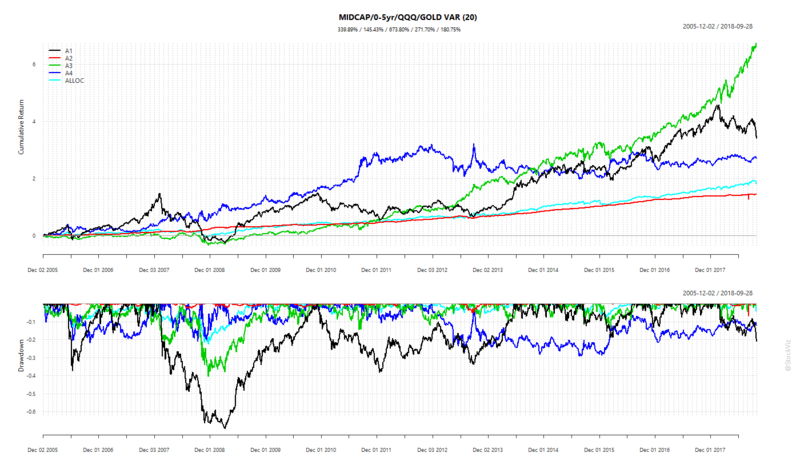 All things equal, the optimized portfolios under-perform the equal-weight portfolio in terms of absolute returns. Optimized portfolios show lesser risk than the equal-weight portfolio. 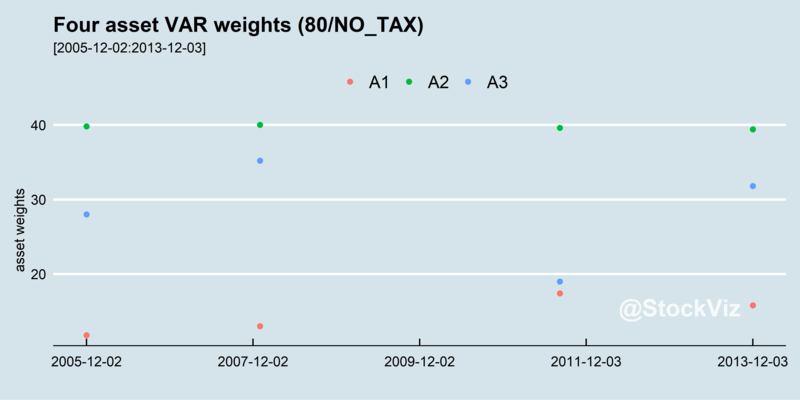 During the 2008 carnage, for example, equal-weight drew-down ~40% whereas optimized portfolios drew-down ~20%. Optimized portfolios over-weigh bonds. 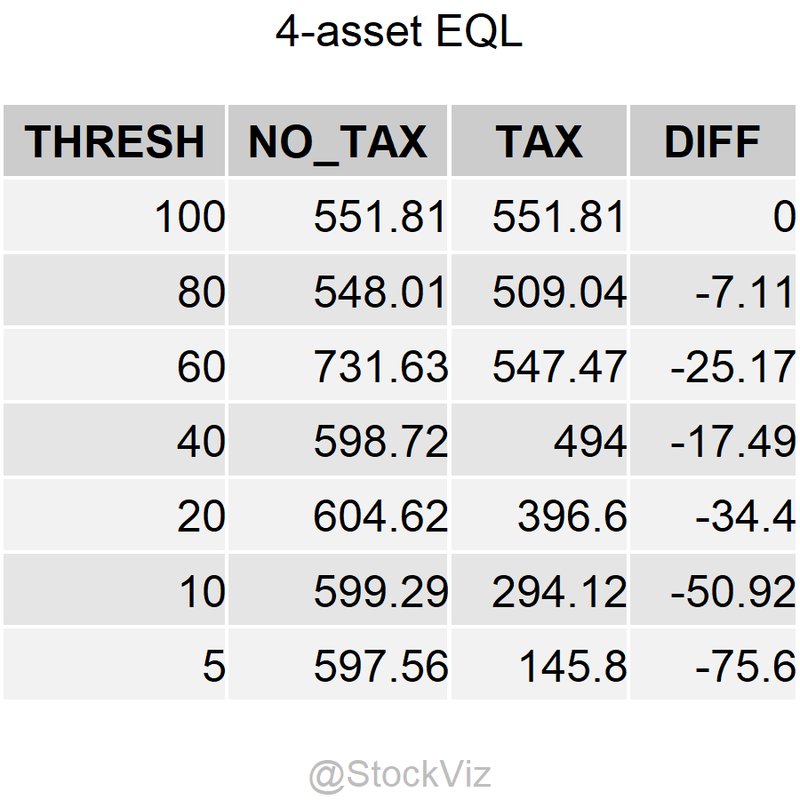 Hard limits were set on the maximum and minimum weights the assets can have in optimized portfolios. 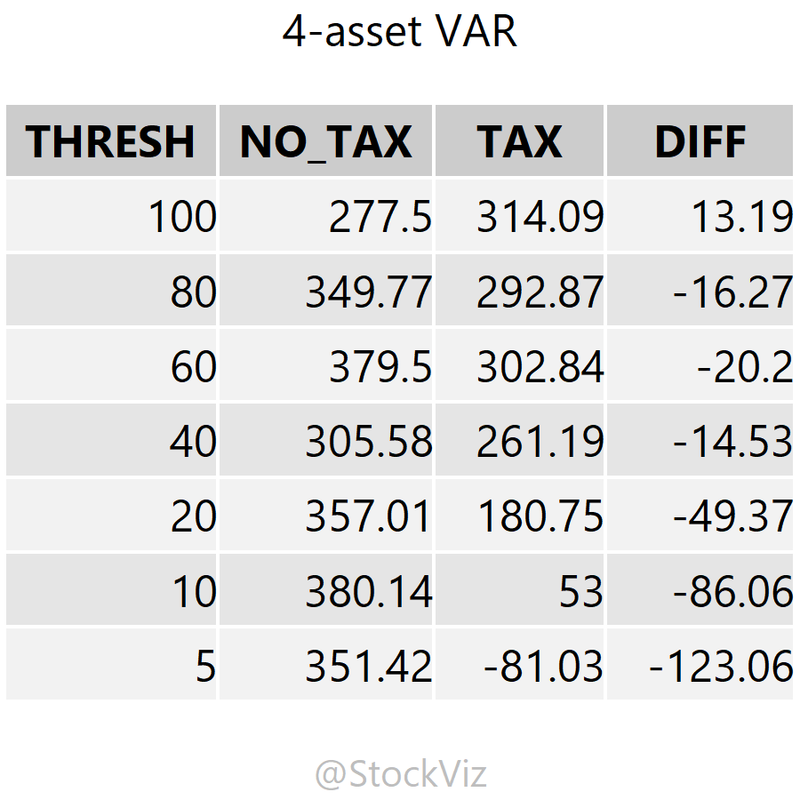 Toggling these will have a significant impact on portfolio risk and returns.